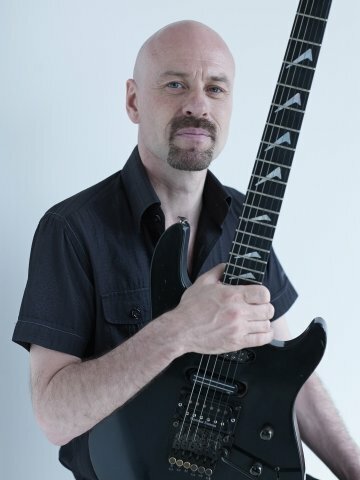 I have been playing guitar for over 20 years, originally in rock bands and then going on to study Popular Music Performance at the Guitar Institute which was affiliated to the London School of Music and The University of West London in 1994. Whilst there I learned to play a variety of musical styles such as jazz, country, funk, blues and rock. I have since played in rock bands as a live touring musician and have been involved in several recording projects. I have been working at the London School of Arts since 2014 and have over 20 years experience of one to one private guitar tuition of children and adults at schools and home visits. I teach electric and acoustic guitar, am a registered RGT teacher and and can prepare students for RGT grade exams. I aim to create a course of lessons tailored around the musical goals of the student. Fundamentals such as technique, timing and reading are covered along with accelerated learning techniques. I generally follow the RGT grade syllabus with an emphasis on performance.